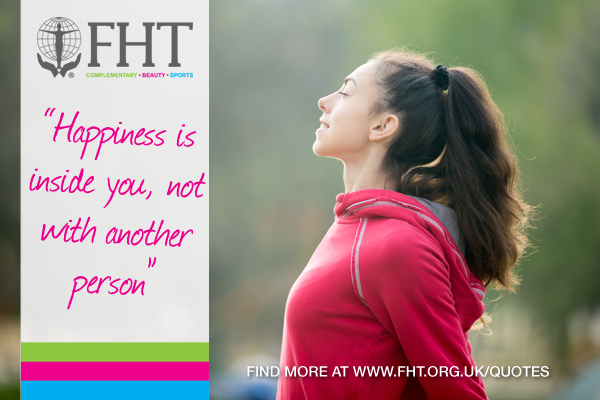 “Happiness is inside you, not with another person” – John Lennon. Posted on 23 December, 2016 by Federation of Holistic Therapists (FHT). This entry was posted in archive, quotes and tagged quotes. Bookmark the permalink.